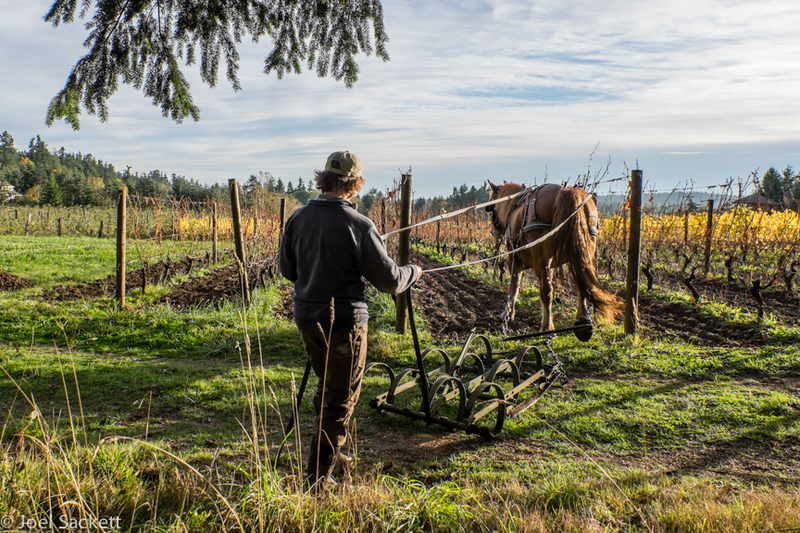 OUR VINEYARDS are located on historic Bainbridge Island farmland. Just shy of seven acres, we have carefully selected vines from our northern grape-growing counterparts--France, Germany, and Austria--whose varietal characteristics are accentuated by our unique geography and climate. Varietals we are currently tending include: Seigerrebe, Müller-Thurgau, Madeleine Angevine, Pinot Gris, and Pinot Noir. We are constantly experimenting with other varietals, and hope to continue educating ourselves, winemakers, and farmers in our area about growing varietals to thrive in the Puget Sound AVA. 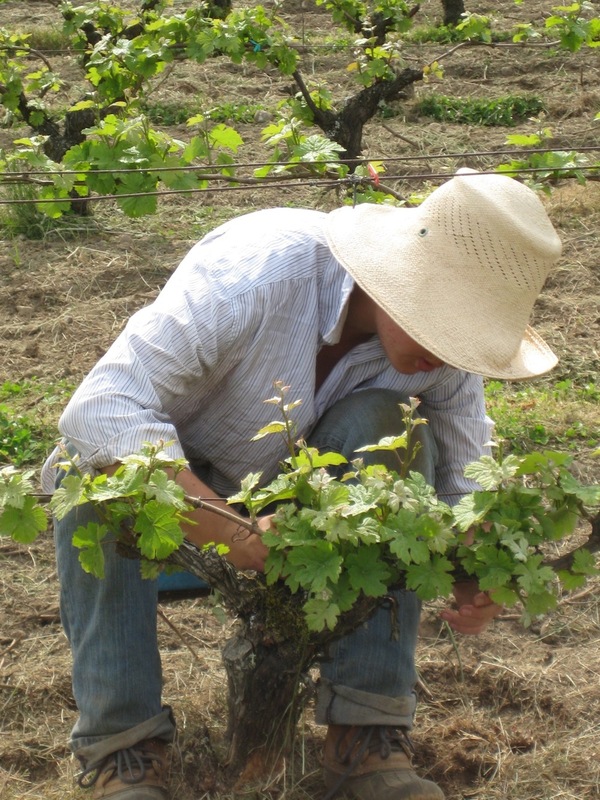 Over the duration of the seasons, we prune, trellis, cultivate, and manage the grapevine canopy. Grape harvest in the fall is the grand finale of our efforts. OUR METHODS are intended to nourish our soil, our farm, and ourselves. 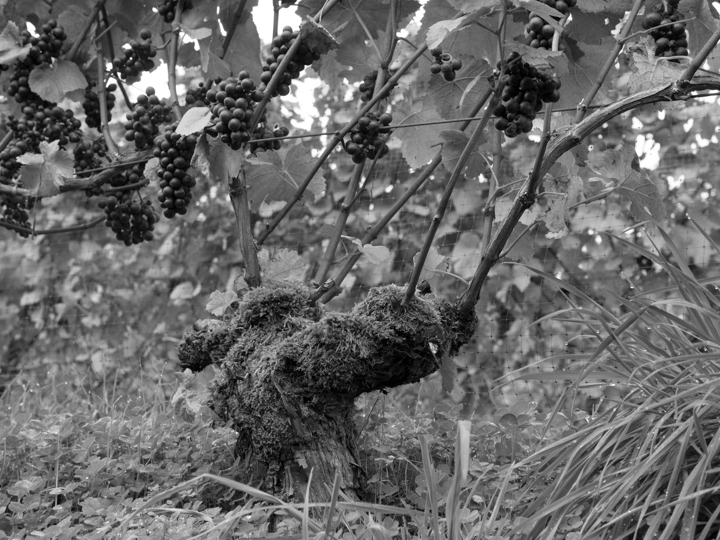 The vineyards were certified organic in 2014. We believe in a "whole systems" approach. Everything on our farm is connected, from the animals we use to work the land, to the people we employ, and the communities around us.